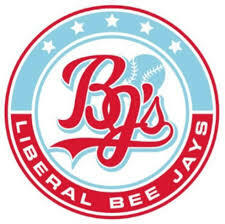 Due to rain in Great Bend, the Liberal Bee Jay game scheduled for Wednesday night has been rained out. It will be made up as part of a double header Thursday evening at 5 on 1270 and kscbnews.net. There will be two seven inning games.